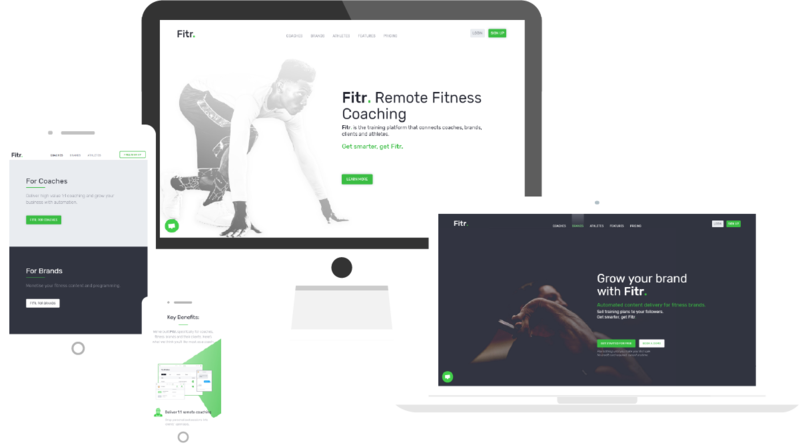 Through word of mouth recommendation, we were approached by Fitr., a startup fitness tech company, promising to disrupt the world of online fitness coaching. We set about creating a digital marketing strategy outlining our suggested route to market, leading to us ultimately launching the product to the UK market. 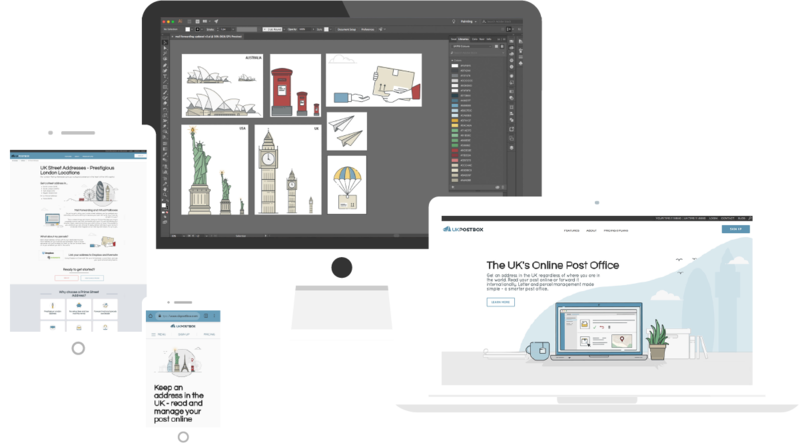 The brief for UK Postbox was to help position them as the UK’s leading Online Post Office. Whilst their services offered everything to achieve this goal, their overall brand identity was outdated. Bright colours, use of stock imagery and the overall brand identity didn’t do this growing business justice. 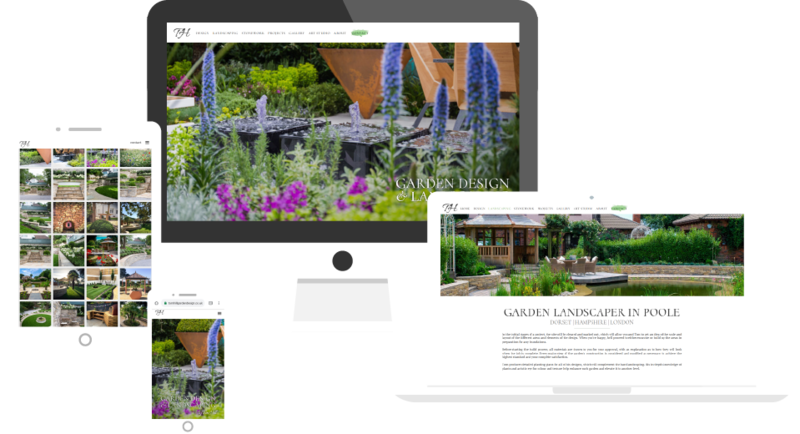 This client suffered with what many others do, a website that looks good but doesn’t perform. 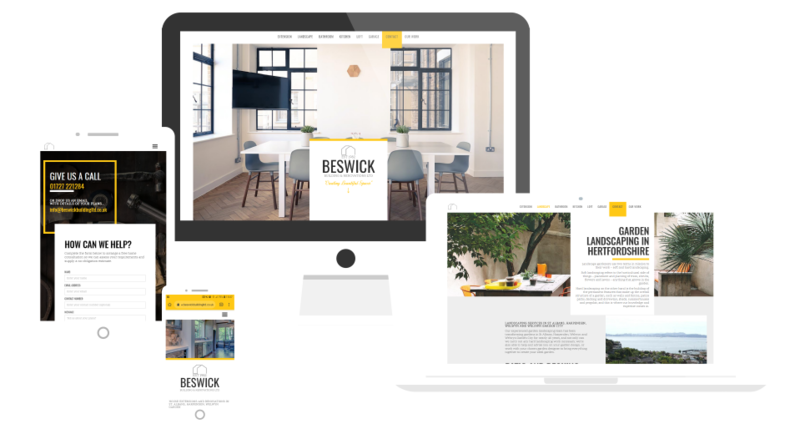 Whilst there was nothing particularly wrong with the design of the old site, it hadn’t been setup according to SEO best practices so visitor numbers were low and the client never got enquiries form the site. Our client’s website was not attracting enough traffic to generate the quality leads they needed. Small amendments would often result in errors, and the team were stuck with outdated content. 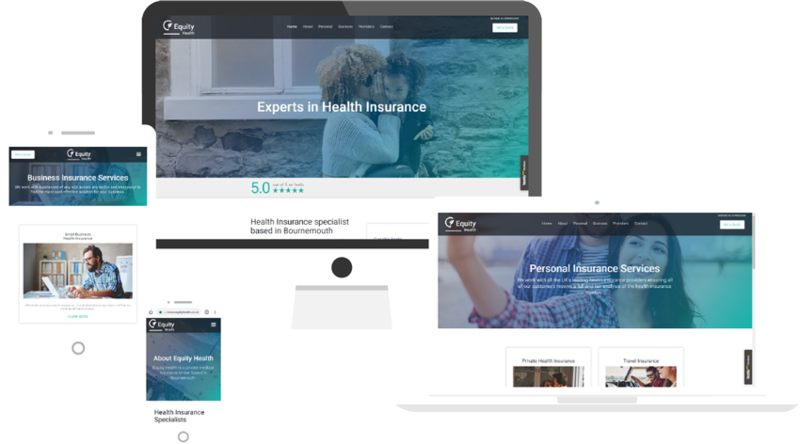 From layout to company branding, they needed a complete refresh to improve their digital presence.